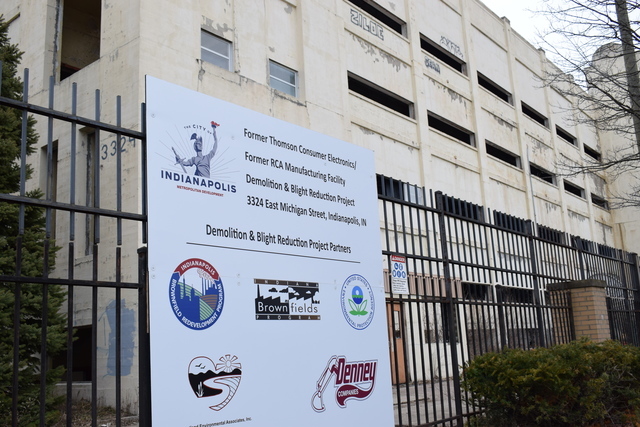 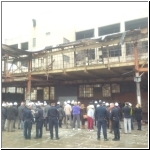 Denney Companies is pleased to partner with the City of Indianapolis, along with other groups as part of the Demolition and Blight Reduction Program. 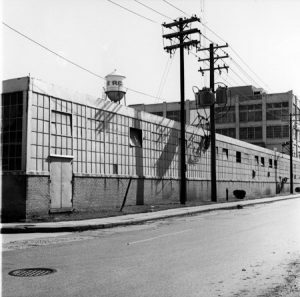 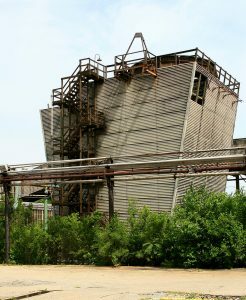 The former RCA Plant at one point employed more than 8,000 people before closing some time ago. 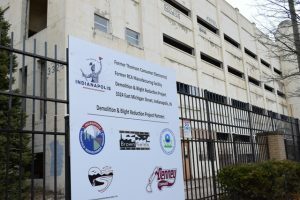 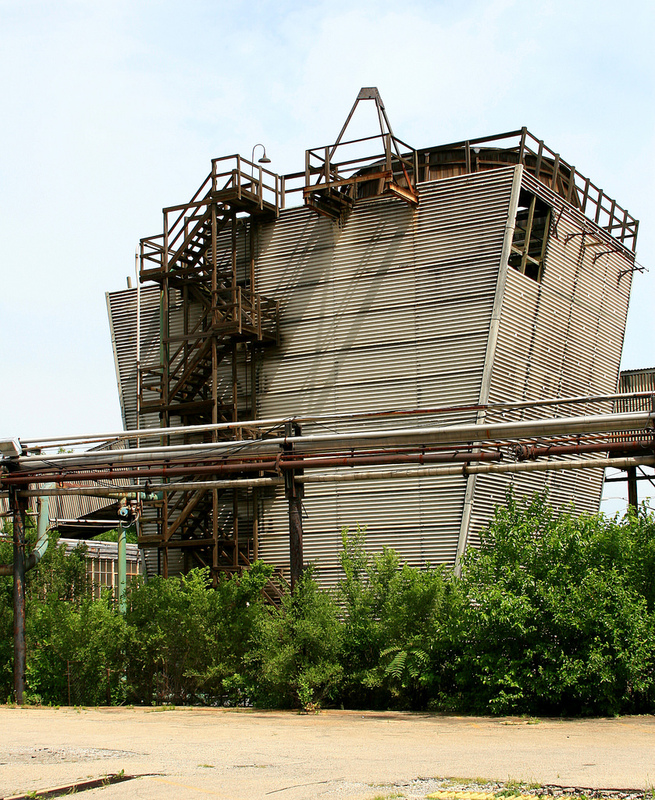 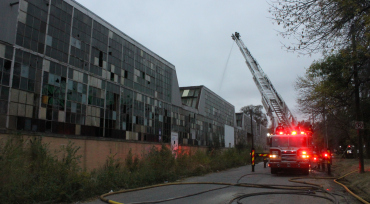 In the ensuing 20 years, many developments have been proposed for the 49 acre site but have all fallen through, leaving the property located at East Michigan Street and Sherman Drive a neighborhood eyesore. 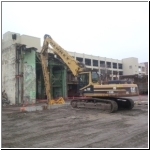 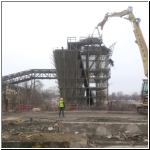 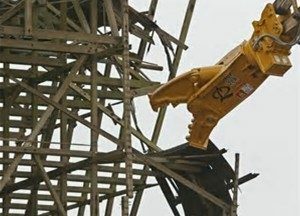 Demolition of the former Plant started in January 2017.